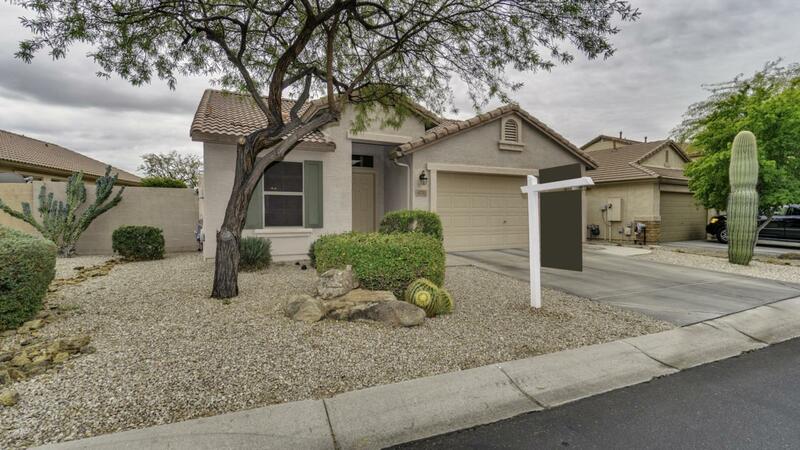 Gorgeous single family home right off of Carefree Highway and Cave Creek Rd. 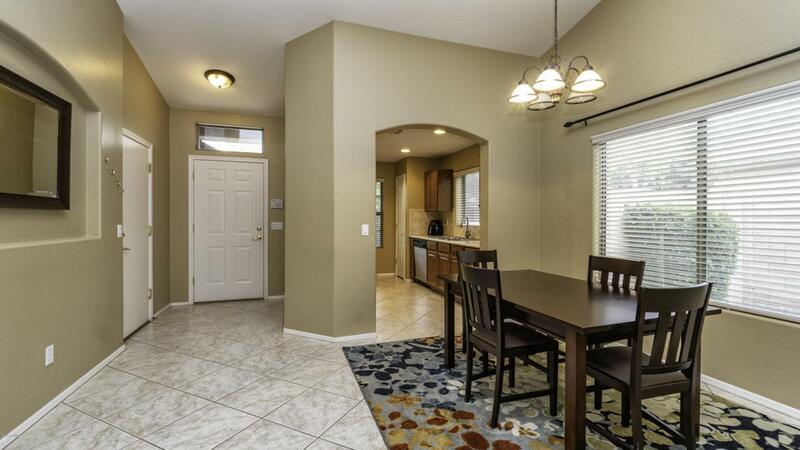 The home is in a prime location, being surrounded by gorgeous mountain views, golf courses, Shops at Dove Valley, grocery stores and much more! 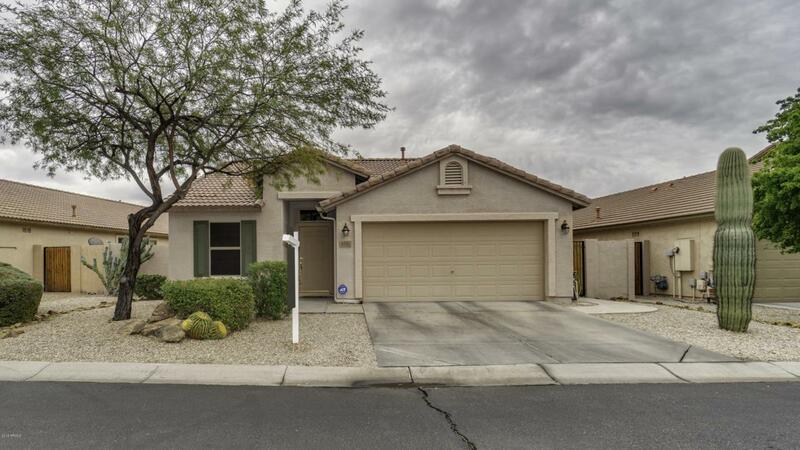 The home has easy to maintain desert landscaping, diagonal tile floors throughout, high vaulted ceilings, a galley-style kitchen with tile backsplash and stainless steel appliances, the dining room opens up to the spacious family room which brings in lots of natural light! The master has a bay window, and a full en-suite bathroom and walk-in closet. 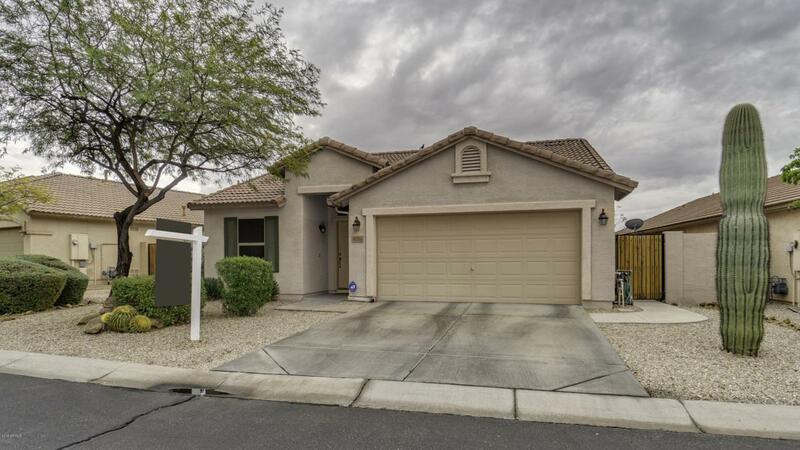 The backyard is certainly a top feature of this home, with a covered patio, pavers, built-in fire pit and benches, a built-in BB Q and stunning views of the natural desert!